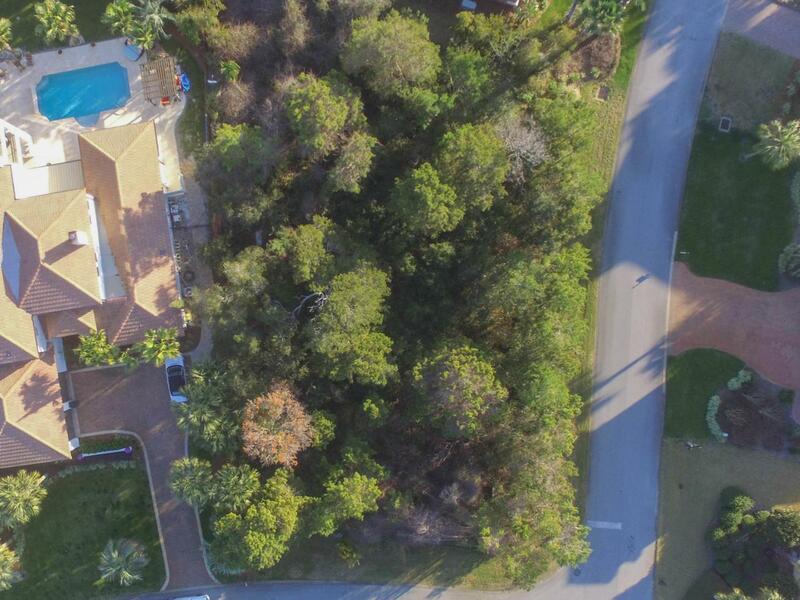 Beautiful, level corner homesite in one of South Walton's premier gated communities. 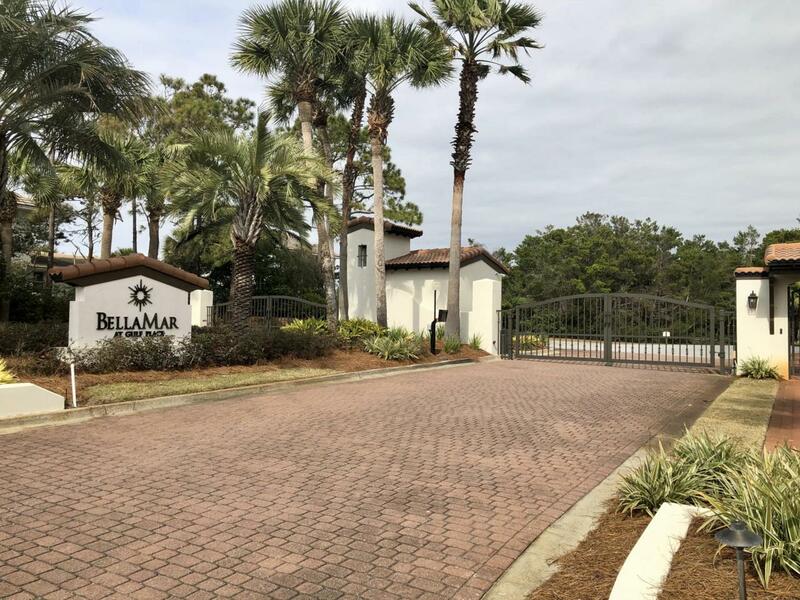 BellaMar offers some of the largest lots this close to the beach and is beautifully landscaped, rental restricted and gated for security and privacy. 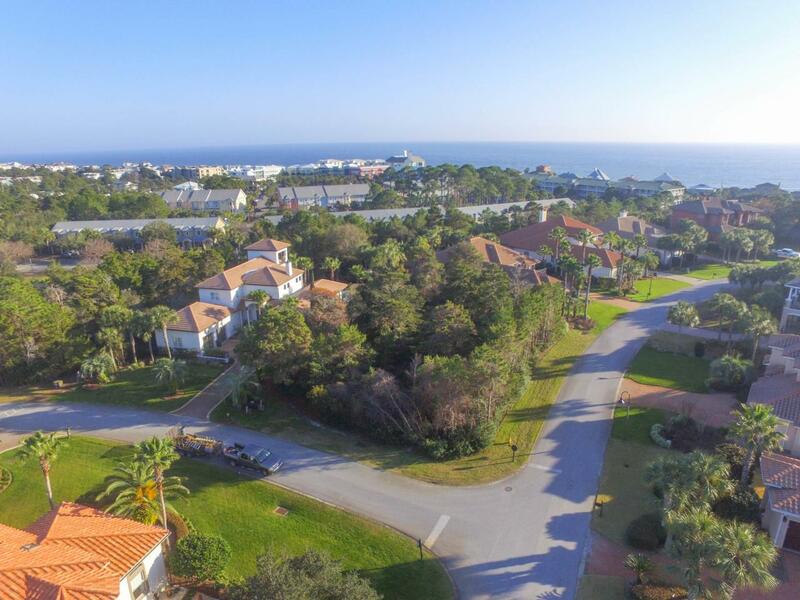 Deeded, gated beach access is directly across Scenic 30A. 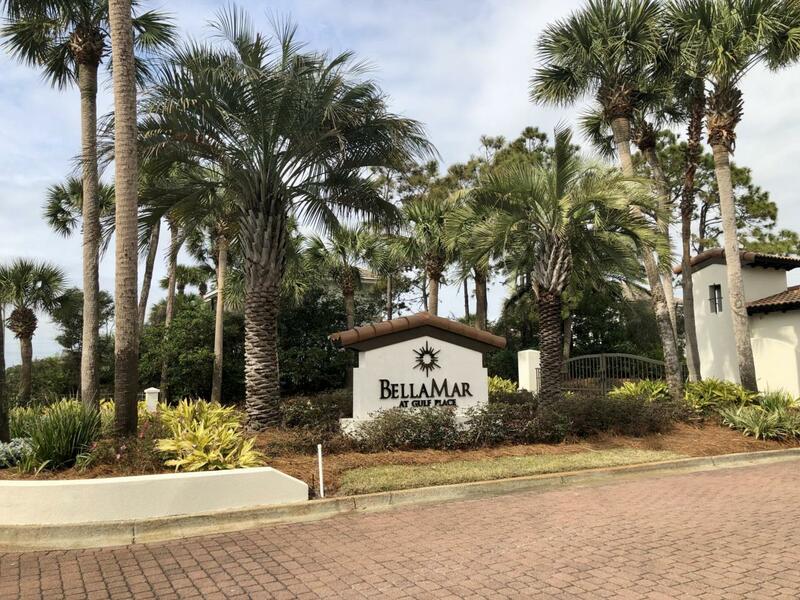 No build-out requirements.